The seasonal tide has turned and it is that time of the year many vehicle owners wish they never have to face it. The summer stinging hit is blinking its last and the cold temperatures are creeping in. 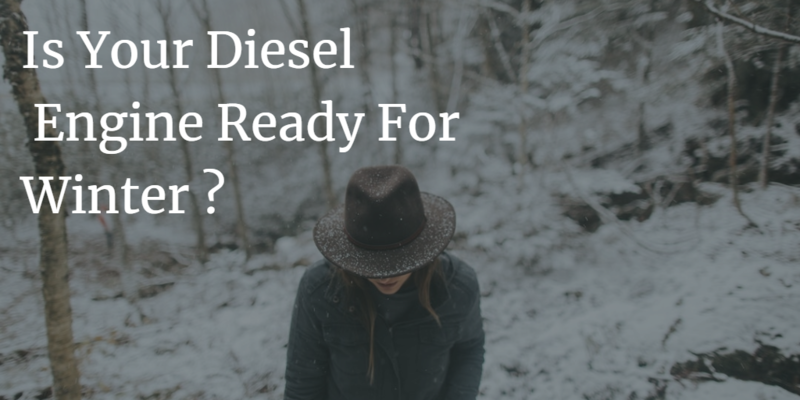 For a diesel vehicle owner, it is time to act and make sure your ride will be a sure thing even in the dead of the winter months. To help bolster your chances for the best winter driving experience, we prepared a checklist to better your diesel engine odds against the frigid weather. It is surprising to note that most diesel truck owners hardly use their block heaters even when the temperatures drop below zero. And you cannot blame because they do not even their trucks have one. To confirm your doubts, check it behind the front grille or bumper. If you have it, put it into good use. If there is none, you had better invest in one in readiness from the frost and snow. 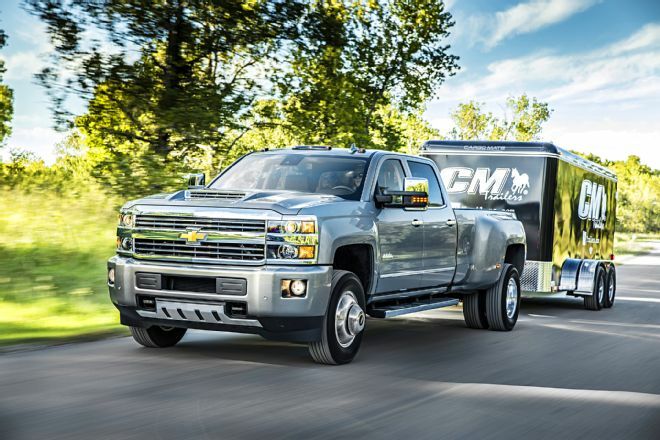 With a diesel engine, the fuel filter is the commonest point where freezing will begin. You may not get a 100% guarantee against gelling, but a fuel filter change gives you a new lease of life and relief to a clogged cartridge. Besides, changing the filter before it gets deeper into the winter months means you will not have to do it in the scathing cold. An auto battery will give you a life service of two years and if you are lucky it will get you to the fifth year. How many has yours give you so far? The scathing summer heat will be intense with fluid evaporation and heavy corrosion. Winter will always find your battery in a bad shape and make it piece-of-cake easy to kill it off. To avoid the unthinkable happening in the middle of the road and in the face of a winter storm, it is time you run health tests on your battery. 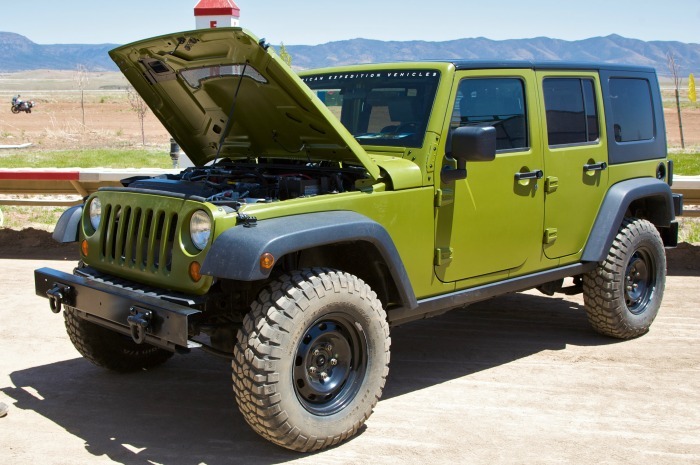 With the engine running, your battery should read 13.7 to 14.7 volts. If the engine is off, a fully charged battery should read 12.6 volts. The great north snow and sub-zero temperatures are already stressing your engine, starter and battery. They could use a relief with the oils. In the frigid weather, your regular 15-weight motor oils literally turn into molasses. It is time you switch your preference to synthetic oils, which are lighter and better flowing characteristics in the cold temperatures. It is a common practice to use glow plugs to beat the unpredictable cold starts. If you will be using this evergreen tact on your diesel engine, you had better ascertain your glow plugs are in perfect shape. Test your plugs in good time and replace them if they are failing. 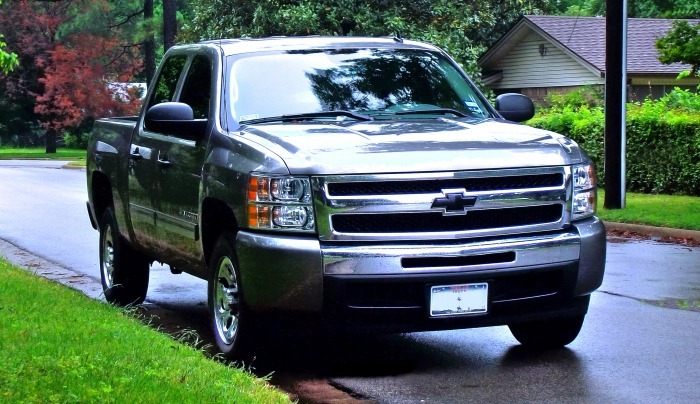 Your diesel engine is one powerful thing you can always rely own every time you need a ride. Do not let the winter cold get the better of it. Be proactive with your maintenance and you will never have to be stranded in the cold weather.